Registration is now open for our 2018 Summer Adventures Program! Summer Adventures is our week long full day (9am-3pm) Farm Experience for ages 6-12. You can pick from 7 different weekly themes. 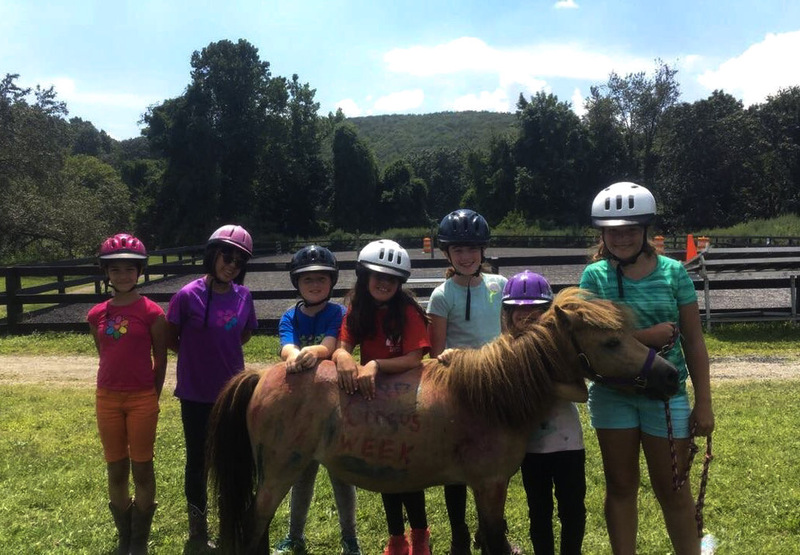 Each week includes horseback riding, grooming, tacking, feeding, spending time with our horses, theme related games, crafts and outdoor cooking!  To register, call us at 845-986-6686 or stop in today with your registration form!